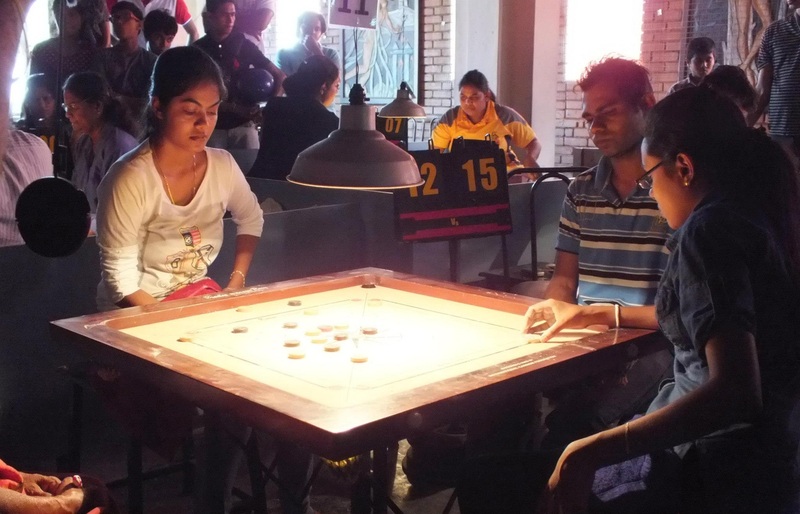 [caption id="attachment_449" align="alignleft" width="300"] Roshita Joseph and Chalani Lakmali during the womens final[/caption] Chamil Cooray of Sri Lanka dominated the Sri Lankan National Carrom Championship once again. 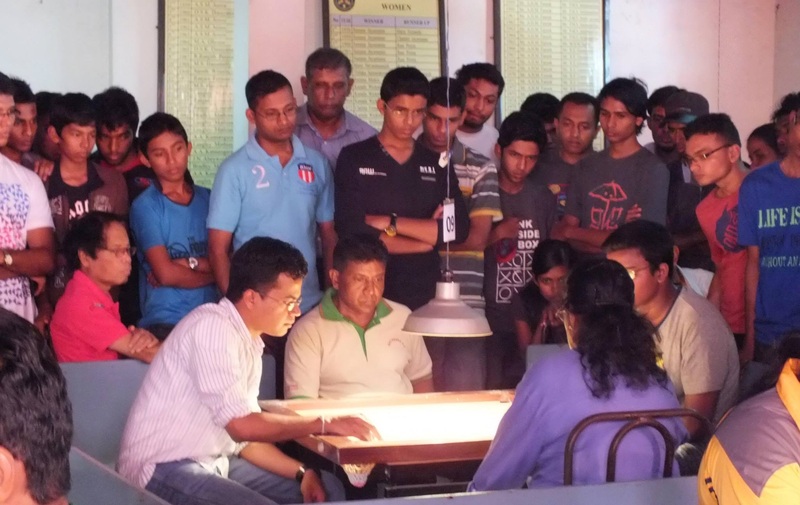 28 year old Carrom sensation Cooray also happens to be the National Record holder when it comes to a winning strike with his 8 consecutive wins from 2003-2011. Current World Champion Nishantha Farnando broke Coorays’s winning strike in 2012; who, unfortunately did not manage to secure a position in the Sri Lankan top 8 men players during the Championship.